Kat loves maps! She loves to make maps for everything. Her room, her block, her town, even her heart. When she gives Jack a map it leads to a surprise! 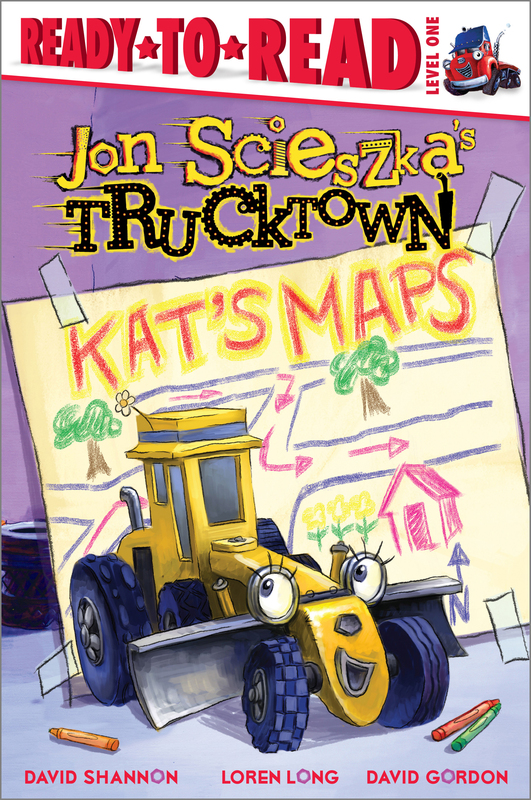 After taking twists and turns through Trucktown and going over bridges and under tunnels, Jack finds out what it is. An art show of all of Kat's maps!